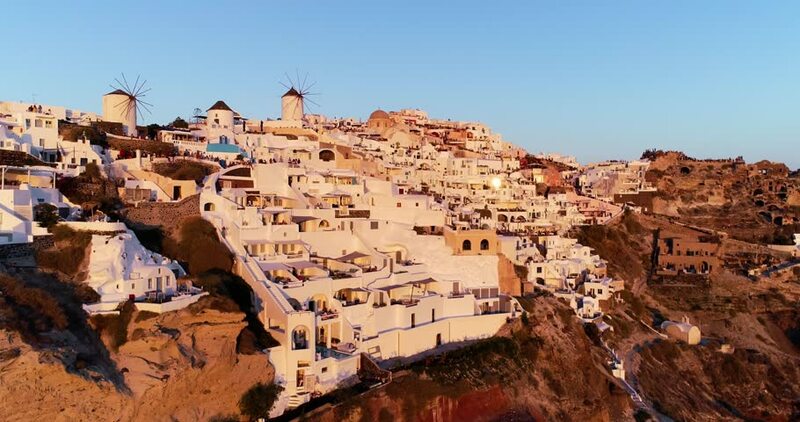 4k00:13Evening light casts a golden hue on the white houses and inns of Fira, the main town on Santorini. hd00:11Santorini - day to evening timelapse. hd00:22From the Janiculum Hill (Gianicolo) Sunset Rome Italy time lapse. 4k00:38Aerial view over historical city of Sienna and the Tuscany province in Italy.